The note is written in scrawly, thick red ink, and reads: DOES SOMETHING SEEM OFF? FAMILIAR, MAYBE? ARE YOU HAVING A SENSE OF DEJA VU? STOP, THINK, AND MOST IMPORTANTLY… TELL NO ONE. It’s signed with a small spiral. Shrugging off the chill that runs down your spine, you crumple up the note and toss it into the nearby wastebasket. Sitting down in the chair, you bend down and slide the token into the slot. 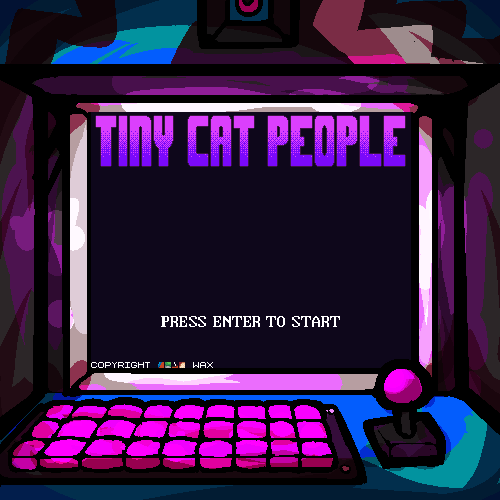 Suddenly, the screen comes to life, displaying the text “TINY CAT PEOPLE” in large, colorful letters, as well as the words “Press Enter to Start” in smaller, more plain text at the bottom. You decide to take a minute and flip through the booklet the clerk told you about- sure enough, there’s a small slot on the side of the machine containing a small informational booklet. The first two pages contain some basic instructions on how to use the keyboard and the joystick, which you skip, stopping at a page titled “COMMANDS”. 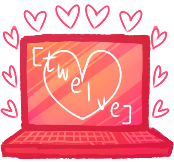 SAY- For quick messages to your TCPs. Any of your TCPs currently onscreen will be able to hear you. For convenience, you may simply type in your message with no special formatting. Looking back up, you see a keyboard before you and a small joystick directly to the right. 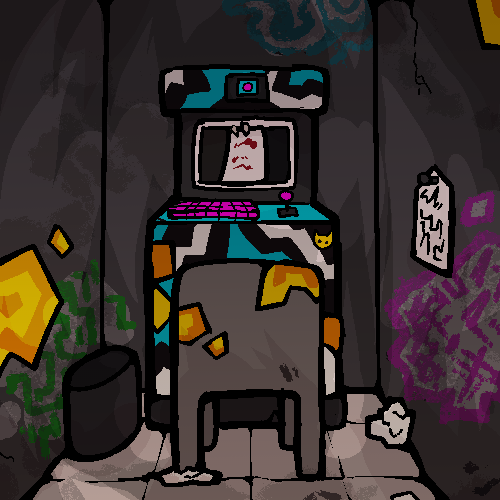 You hit the enter key, and a small mechanical whirr comes from the top of the cabinet- a small panel has opened up to reveal a camera, and the screen is now showing a pixelated facsimile of the room you’re in, as well as the top of your head. There is a rectangle in the center of the screen, and text below it instructing you to place your head into the rectangle and press space to take the picture. 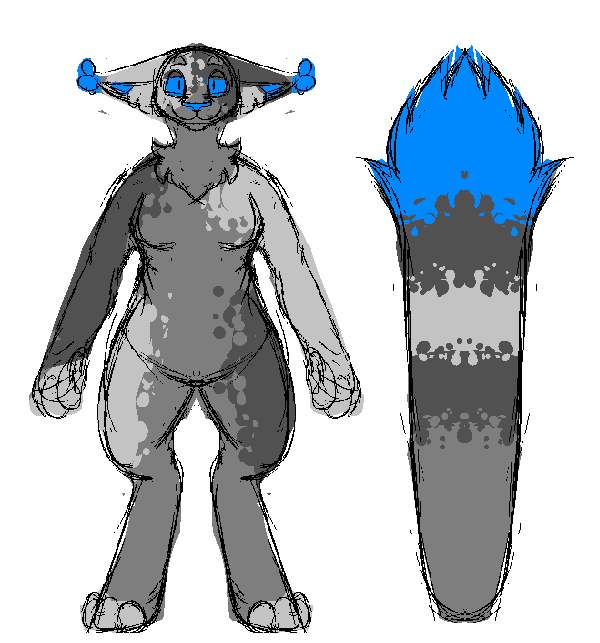 Pockitt- Originally from Whimsy and created by the late god Velvet, pockitts are a marsupial species that values community above all else. Guiding those who need it is considered vital and necessary in pockitt-centric social spheres- and often is, due to the constant danger of Spit’s cult. 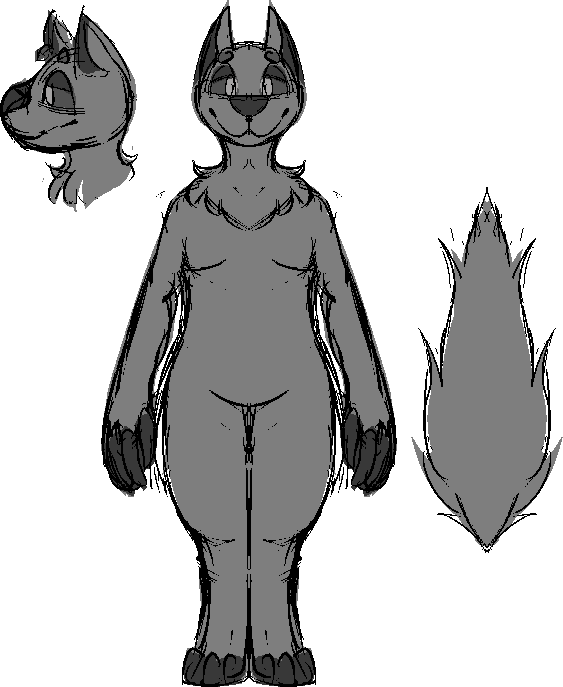 Ruffneck- Spit’s species, naturally found in Consumption, these canines exhale smoke and are capable of processing toxins safely, sometimes even seeking them out for stimuli and health benefits. 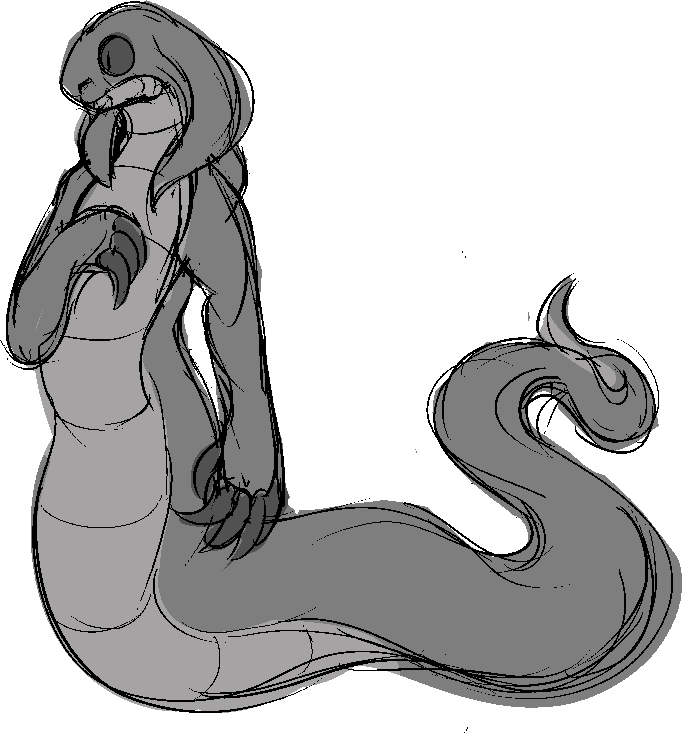 Some ruffnecks are prone to rock-like growths on their neck and limbs over time, and can even cough up precious ores under the right conditions. The Selected- Elegant yet imposing, this reptile species was created by the god Rein with the input of the god Alloy, with nearly all of the population remaining in their native zone of Solitude. They are raised to be quiet, subtle people, an endeavor lasting generations through careful family grooming and rigid traditions. 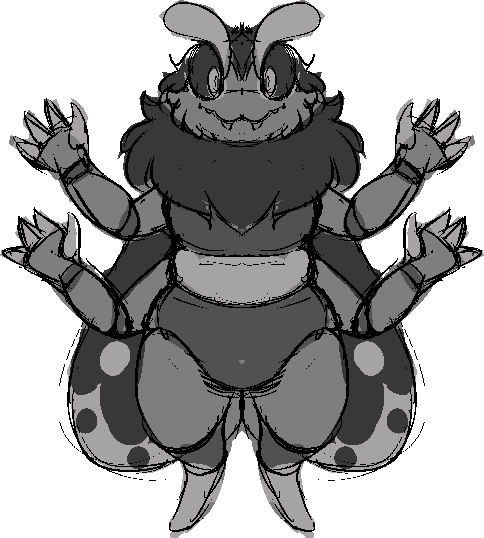 Mothlie- An insectoid species born to the late god Wane and raised in Bluster, mothlies are scarce on Taverne. 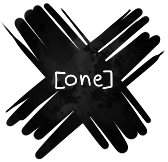 After the loss of their god and subsequently, their zone, they search for a new home. Fiercely competitive and prone to impulse decisions, their fluffy appearances are not to be underestimated- many are capable of beating people far larger than them in tests of strength and endurance. 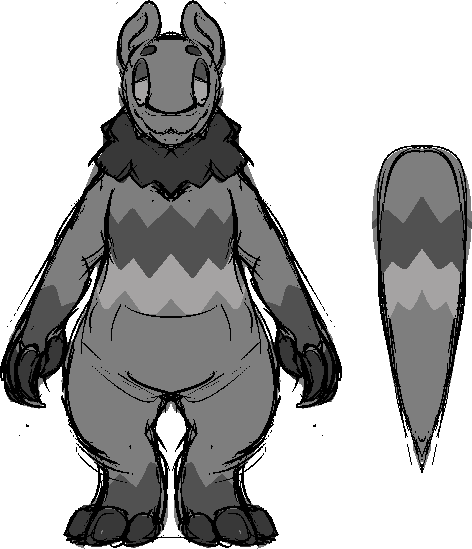 Snuglin- Soft, sweet, and far too cute- snuglins are a construct species crafted by Snuglin Corporation in Hearth. 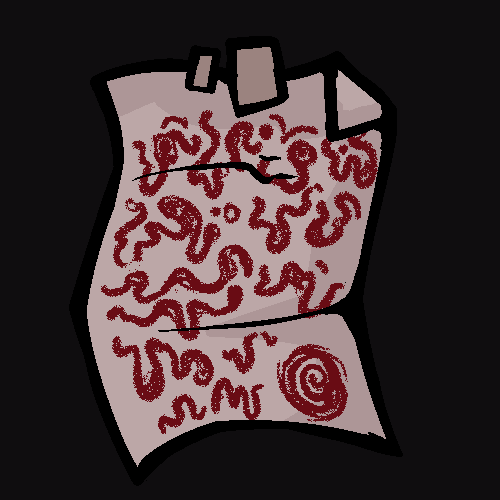 Despite their wholly plush appearance, they’re just as organic as any of the god-made species in Taverne, with skin, a skeleton, and organs underneath a thick plush layer. Typically found in caretaking jobs, they are taught to be palatable and friendly to all people, even if it’s detrimental to their own health. 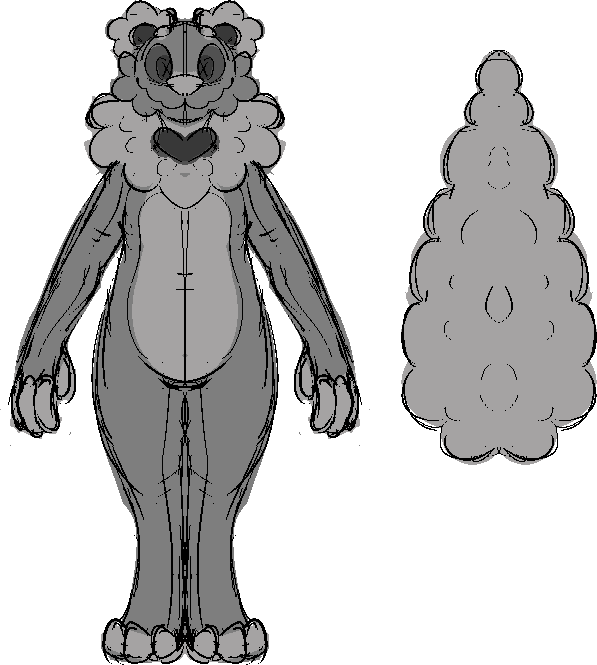 Karacel- Hailing from Hoopla and Precipice and created jointly by the gods Wretch and Grind, this feline species is known for a tendency to wander and form traveling groups. Though some are more suited to stationary living, most karacel are filled with the spirit of adventure- though what that entails and whether they choose to listen is up to them. 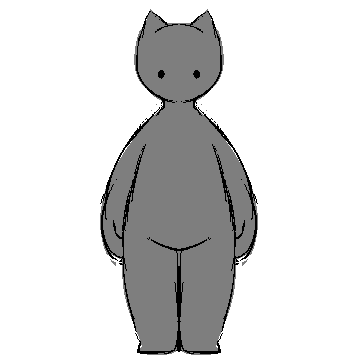 Tiny Cat Person- Created by the god Wax and scattered across the world, TCPs are dimunitive feline individuals of infinite varieties, created by thought itself. 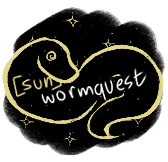 Sometimes considered invasive, this species has the highest population on Morbit, and are featured heavily in god games referred to as TCP Sessions. I vote snuglin for sure! I feel like we should pick something other than a TCP, let these other species get a chance. Pronouns: Idk, use whatever. i guess. The Selected. I love me some sneks. > Alternatively, a pockitt could be cool. Gonna go with Ruffneck on this one. Mothlie or Selected, for sure! We're the captain, captain riddick. Every day we do the moves, just like riddick. God, we wish we were actually riddick. Sadly, we are not riddick, but we can try. Alas poor riddickless title of ours belongs to that of a ruffneck. Cute n fluffy, hey can we make them look like a Rosy Maple Moth, or a Luna Moth? Either way, they look sweet. The first thing we should do is Create a TCP Arcade cabinet in the game.